Our first update will be fairly substantial, and can be divided into three key parts. 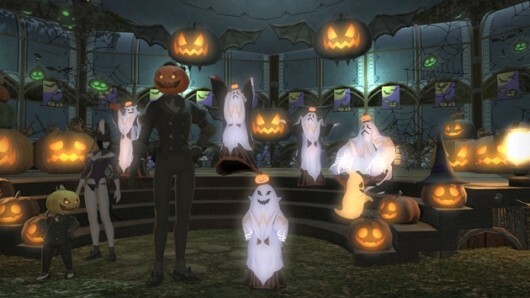 First and foremost, we want players to have more options to enjoy themselves in Eorzea. We’ll be introducing daily quests and treasure hunts for those looking to play solo, and various system adjustments will make it easier to obtain Allagan tomestones of philosophy and mythology with your party mates. You can also Buy FFXIV Gil expect to see new dungeons, the Crystal Tower, extreme primal battles, and the return of Good King Moggle Mog. There’s also housing and the Wolves’ Den to look forward to, both of which are being fine-tuned and debugged as we speak.